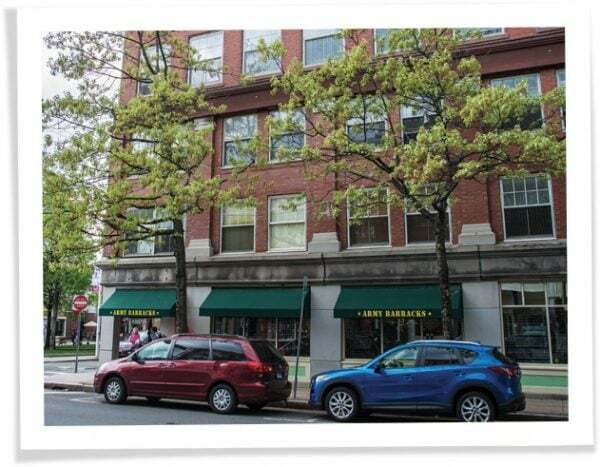 Salem, Massachusetts is a popular tourist destination because of the witch trials that took place there. 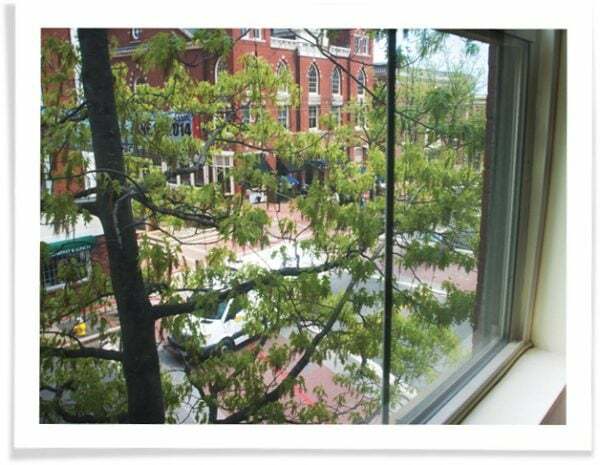 It’s also home to lots of beautiful, historic buildings that include single-pane windows. This combination—noisy tourists + old buildings—has a lot of apartment dwellers seeking relief by soundproofing apartment windows. 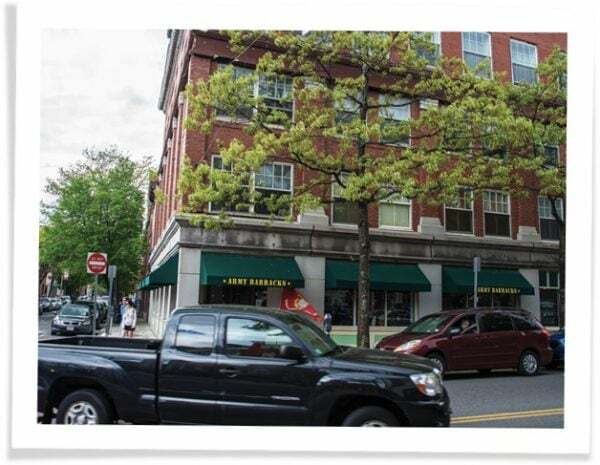 Noise from bars and restaurants facing Marcel Ollman’s Main Street apartment easily penetrated his single-pane windows. A normal conversation on the sidewalk sounded as if it were in his bedroom. Late night revelers woke him. During snowstorms, the plows loudly scraped against the pavement for hours clearing the key business artery. 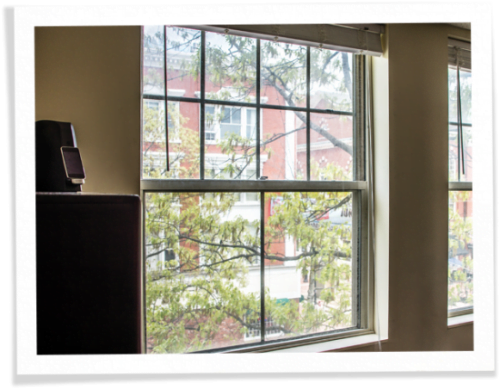 He couldn’t convince his landlord to provide any window noise reduction for his apartment, which is an otherwise lovely space in a lively location. 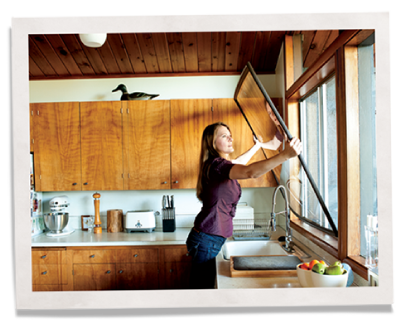 New expensive double-pane windows weren’t an option. He knew curtains and blinds wouldn’t do enough to reduce noise and would block his view. Marcel persisted until he found Indow window inserts. The local Indow dealer in Woburn, Massachusetts came to laser-measure his bedroom windows for Acoustic Grade inserts to ensure a precision fit. Edged with a patented silicone Compression Tube, the inserts simply press into the interior of a window frame without a mounting bracket or magnetic system. He knew his landlord would approve of this simple, low-impact solution. After the installation, Marcel finally had a good night of sleep. Marcel’s persistence made his life comfortable in other ways. Accustomed to warmer climates in northern New Zealand, he found Salem’s winters with single-pane windows tough since the wind and chill was comeing straight through the glass.